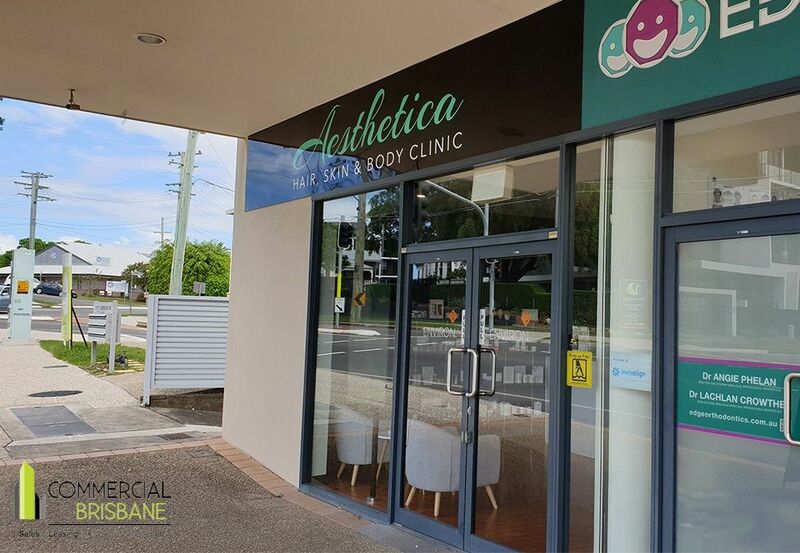 The site features 3 – 4 treatment rooms, a hairdressing nook comfortably seating two clients. Separate bathroom and shower, generous reception area and rear utility area. Coorparoo is located 4 km south-east of the CBD and is well serviced by public transport, including bus and train. It is a handy location with easy access to all major roads systems.